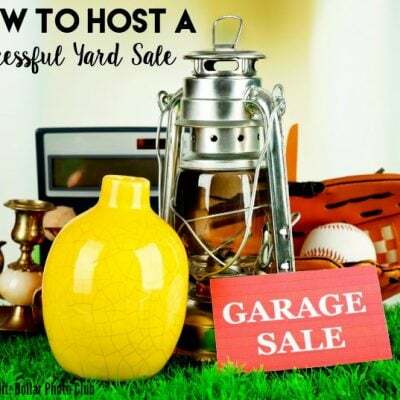 How to Host a Successful Yard Sale! 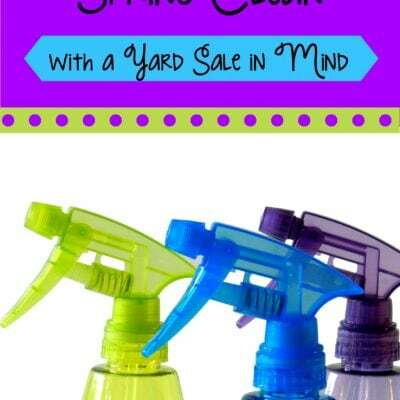 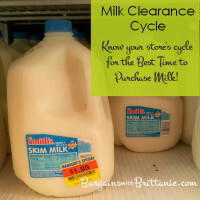 How to Spring Clean with a Yard Sale in Mind! 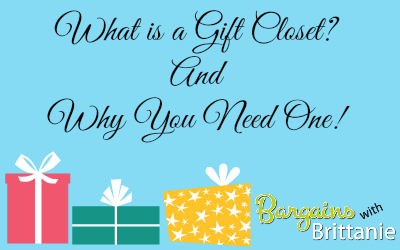 What is a Gift Closet? 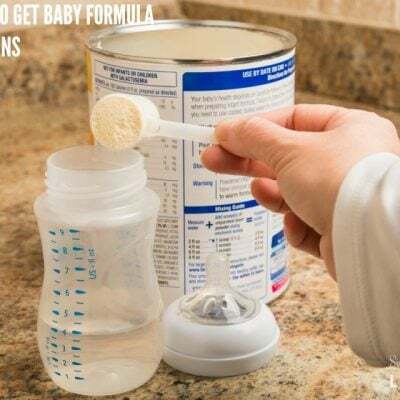 And Why you Need One! 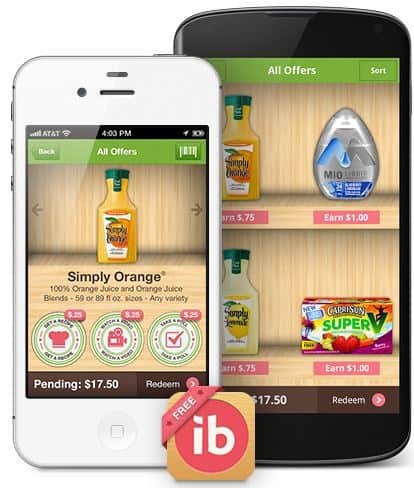 V.me By Visa: A Great Way to Shop Online This Holiday Season! 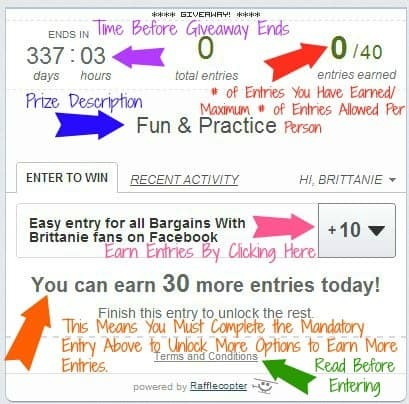 My Favorite Sites I Check Daily! 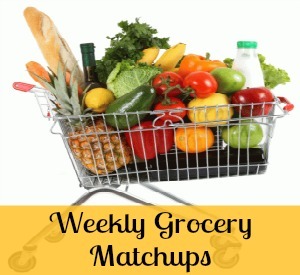 New Blog Feature: Weekly Grocery Matchups! 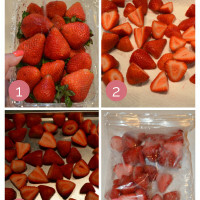 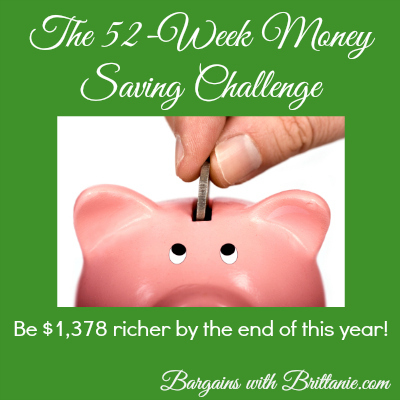 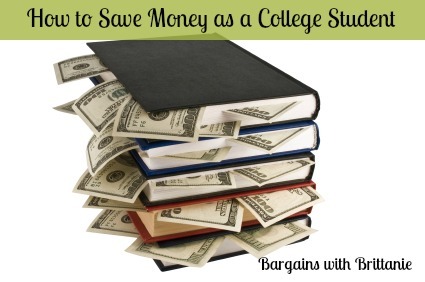 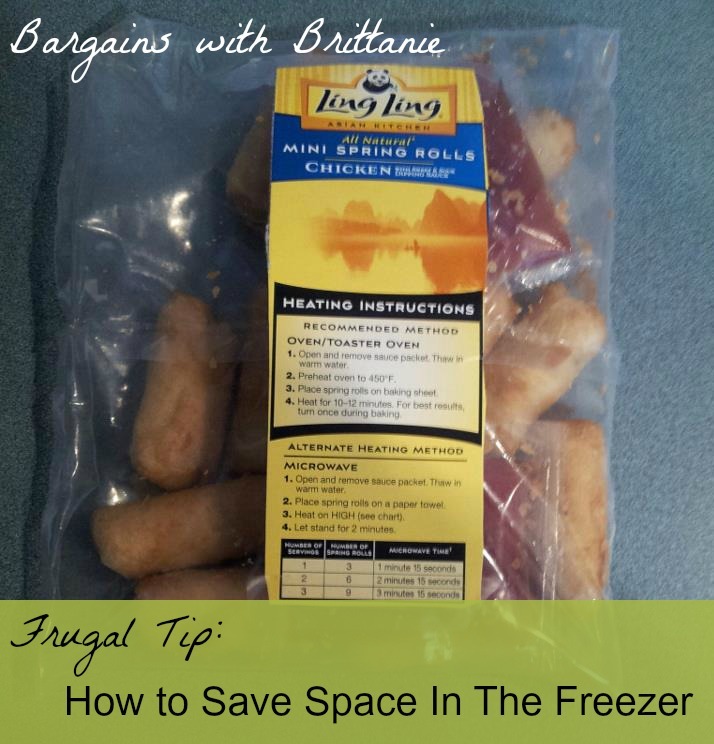 Frugal Tip: How to Save Space in Your Freezer! 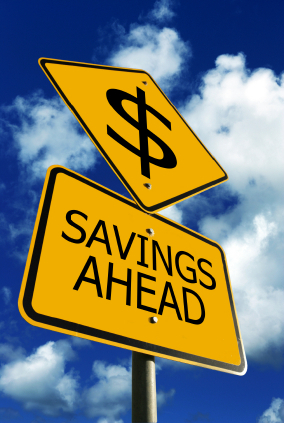 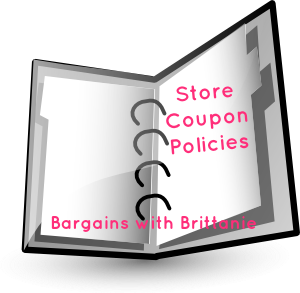 Store Coupon Policies & How to Find Them On This Site! 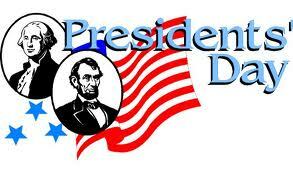 Best Items To Purchase President’s Day Weekend! 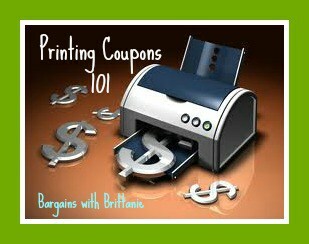 How To Print Online Coupons! 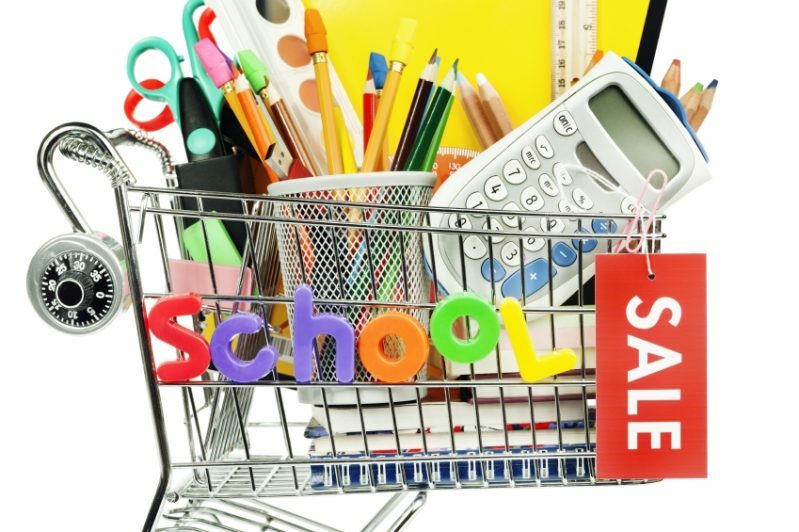 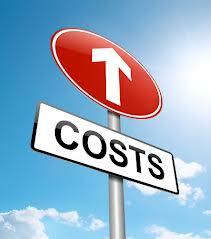 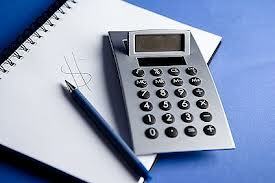 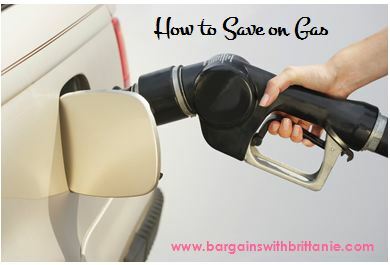 9 Items Expected to Be More Expensive in 2013! 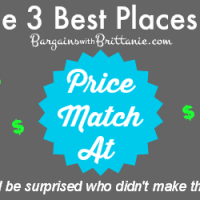 How to Shop At Amazon! 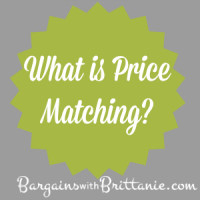 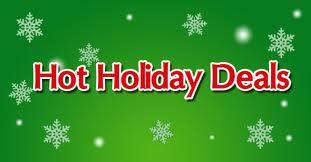 How to Find Holiday Deals!